It’s game prediction time again! The Irish finished their season with a perfect record and a trip to the College Playoff. 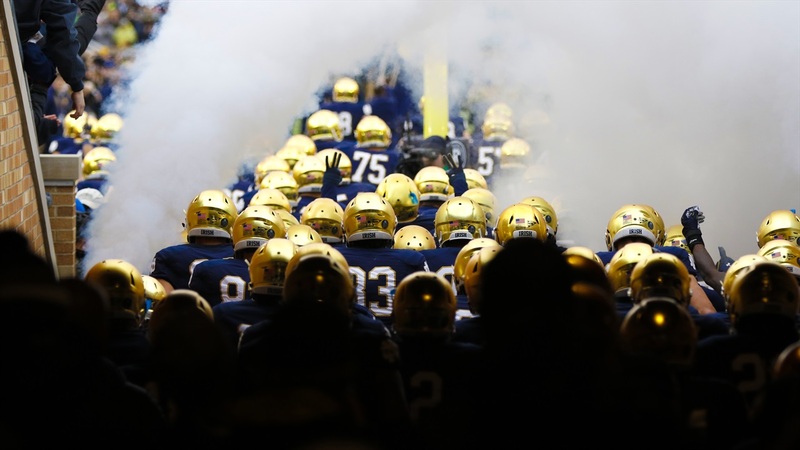 Can ND extend their season with a win over the heavily favored Clemson Tigers? I have been all over the map trying to decide what will happen in this game. I think Notre Dame can play much better than they did at the end of the year this season, and I’m not sure Clemson can. The Irish will absolutely need to play better than they did against USC to have any chance to win.